GUE Fundamentals, often affectionately called “Fundies,” introduces certified divers to the GUE method of diving, including GUE System equipment (backplate, wing, harness, long hose, fins, etc. ), stable platform, propulsion, basic skills useful for everyday diving and more advanced diving alike. This is GUE’s most popular course useful for new divers, experienced divers, and cave/tech-bound divers alike. 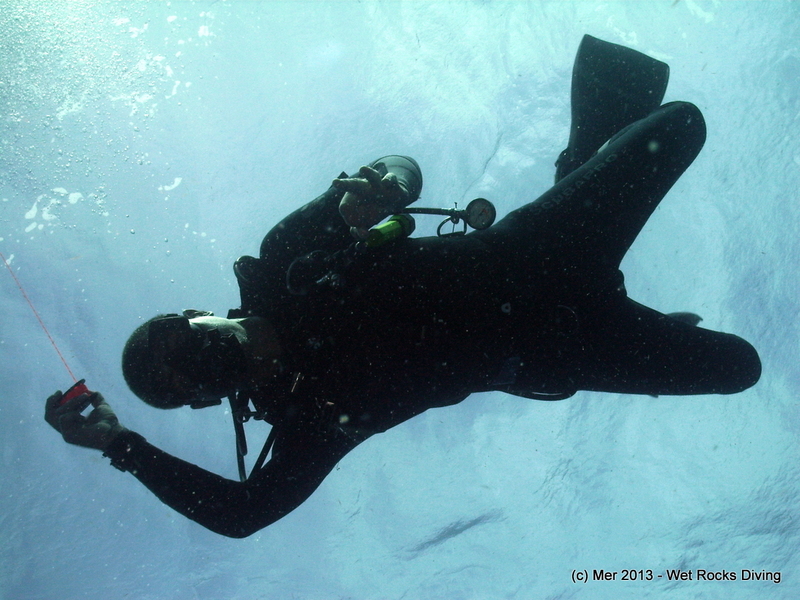 The course starts with a focus on refining your stable platform: buoyancy, trim, stability, control, propulsion, and maneuvering, as well as team diving and situational awareness. Focus then shifts to challenging this stable platform and situational awareness by progressively increasing task loading using basic and more advanced skills. Skills include: underwater communication, donation to an out-of-gas diver, traveling and ascending with an out-of-gas diver, valve manipulation drills, no-mask comfort and teamwork, surface marker buoy deployment, controlled descents, and controlled ascents in a variety of mock scenarios. All drills and skills are done neutrally buoyant, in trim position, and utilizing your team (buddy/buddies). Classroom topics include discussions on GUE System equipment and personalized adjustments, why we do these things the way we do them with this specific equipment set-up, minimum gas and gas use strategies, ascent profiles, dive planning, pre-dive checks, breathing gases, narcosis, oxygen considerations, gas analysis, decompression strategies for the recreational diver, dive safety, and GUE’s global efforts in conservation and exploration. For those not yet nitrox certified, certification to dive 32% nitrox is available through successful completion of this course. A Recreational Rating means that the graduate has mastery of basic diving skills which we believe are important for more safe and enjoyable recreational diving. 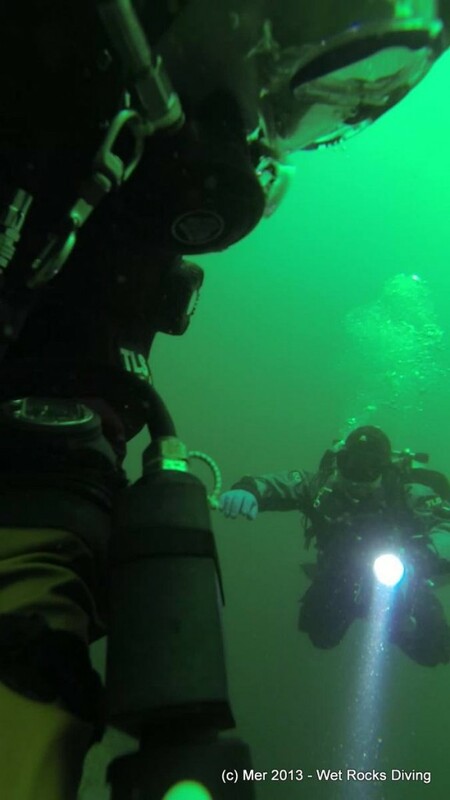 Recreational Rating may be earned utilizing either single or double tanks and qualifies graduates to take Rec 2 (Triox), Rec 3 (Trimix), DPV-1, Documentation Diver, or Fundamentals Tech Upgrade. A Technical Rating means that the graduate has mastery of basic diving skills at a level sufficient to enter GUE Cave or Technical classes. A Technical Rating must be earned utilizing double tanks and includes additional rescue, light-use, and double-tanks-specific skills not required for the Recreational Rating. 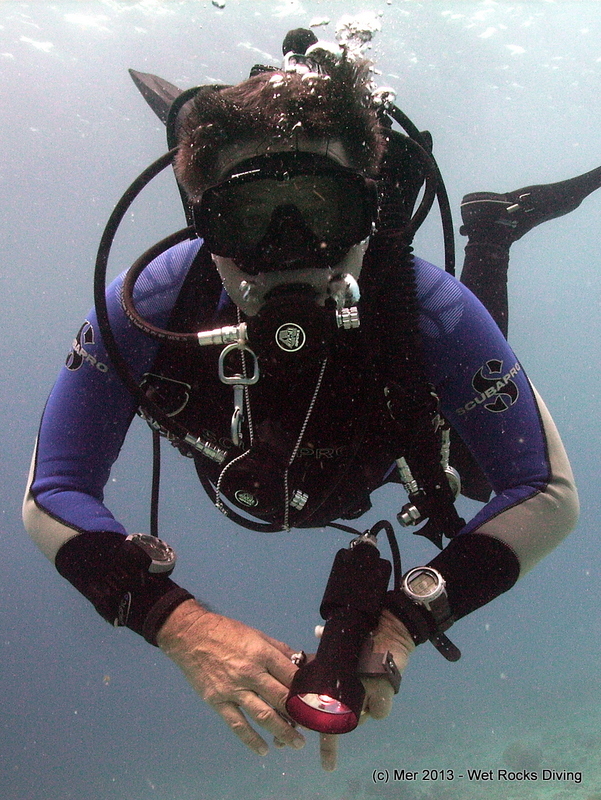 Gain confidence in deploying a surface marker; great for your next drift dive! What are your reasons for taking Fundamentals? From the basics of body positioning and learning new kicks to more complex elements, skills are broken down into progressive steps and components. These components are first introduced in the classroom, demonstrated on dry-land, practiced by students on land, demonstrated in-water, and finally practiced with multiple repetitions underwater with in-water, surface, and often video feedback. 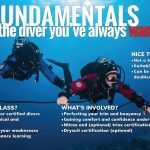 Both new and experienced divers will benefit, as emphasis is on improving each diver’s skills from point A to point B and developing consistent execution, as opposed to running down a checklist of skills. 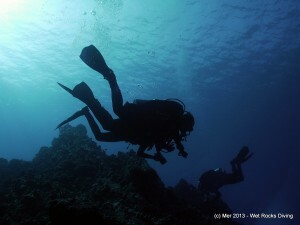 This is a process unique to each individual and necessary to build competence, comfort, and confidence that leads to increased diver capacity. Each class will be unique based on students’ goals and day-to-day progression. There are now two possible ways to take GUE Fundamentals. Email Mer to figure out which schedule is best for you and your diving goals! Pre-requites for Part 2 are the same as Fundamentals PLUS: must be either have successfully completed Fundamentals Part 1 OR GUE Recreational 1. 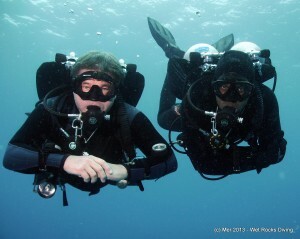 Ready to take Fundamentals and improve your diving enjoyment? Click here to Start Training with GUE.